Learn to make the classic American pie! So people are pretty devoted to their pies for Thanksgiving…. 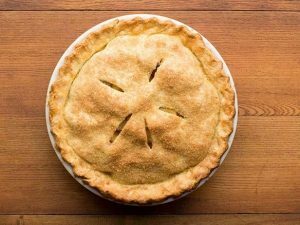 Spruce up your skills in the kitchen and learn how to perfect a classic from Williams College baker Jerry Dachille! $5 per person is the suggested donation for this workshop (pie included). The kitchen can only hold 10 people, so please sign up ASAP by emailing the Spouse/Partner manager. Priority given to spouses and partners of Williams faculty and staff.